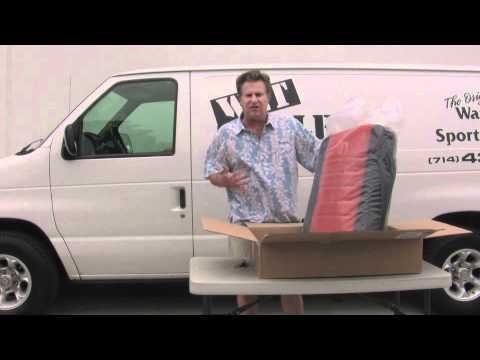 This video is one of many that show you how to install your Wet Okole car seat covers. Wet Okole’s waterproof car seat covers are made from neoprene and are designed for anyone with an active lifestyle. These waterproof car seat covers are perfect if you’re driving home wet after surfing, protecting your seats from pets or if you want custom fit car seat covers that come in a variety of styles. Copyright © 2019 Wet Okole Blog. Powered by WordPress. Theme: Spacious by ThemeGrill.